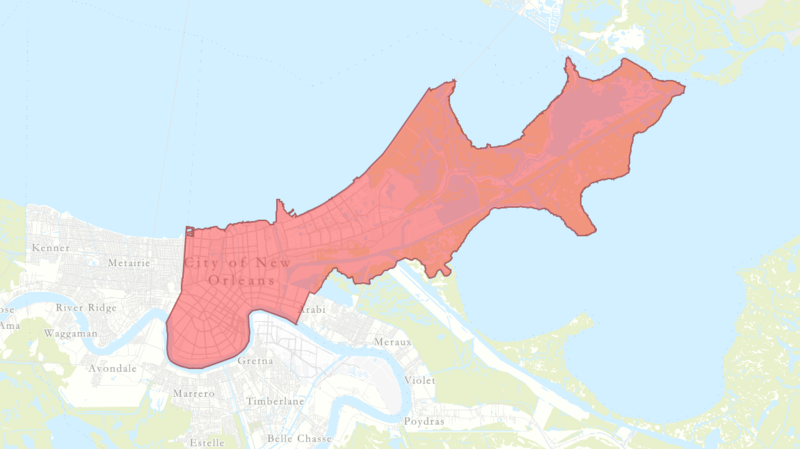 The Sewerage & Water Board issued a precautionary boil water advisory for the entire east bank of New Orleans, due to a drop in water pressure. Boil water before consuming. See ready.nola.gov for more information.